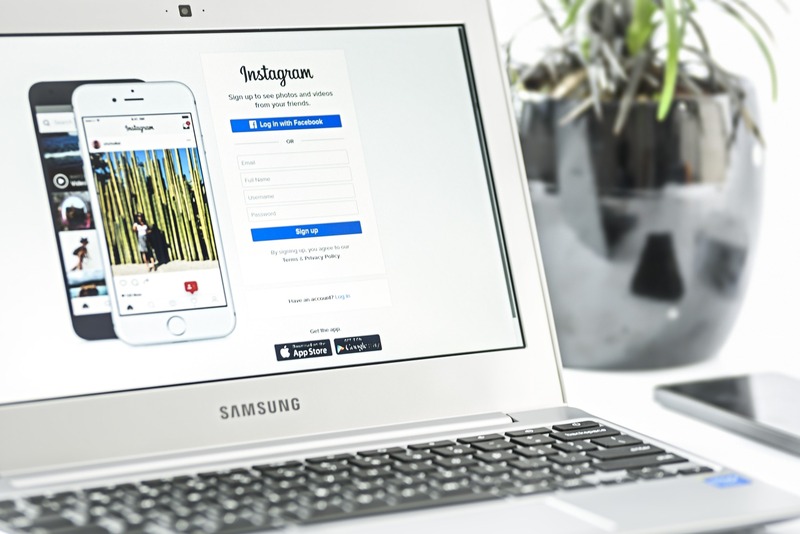 Instagram helps realtors to gain exposures for the following reasons. Instagram is best for mobile marketing. Instagram is the second best social media marketing platform (next to Facebook) for real estate agents nowadays. It has 1 Billion users worldwide. The very main reason why is that Instagram is so mobile. It was created for mobile use only and since many of us are using mobile in a daily basis, it is the most welcome platform for us. *Since many people are using IG, you should be here to get your real estate business exposed. Instagram is a great tool for visual marketing for real estate business. According to some studies, users tend to look more on photos and watch videos than reading text. The majority of the people are visual and they can easily recall things when they see it rather than they hear it. *Start posting quality images and be creative in posting videos in your insta stories. You need to be clever because you only have 15 second video. You can use this 15 seconds as a teaser and invite them to your real estate website to watch the full video. Instagram is the go-to platform when they are seeking for an inspiration. Your prospect will check out real estate homes in IG first before buying. *Use proper hashtags to come up with the searches. Using the right hashtags will get your listings more exposure. Also entice them to make a decision to buy right away by posting interesting photographs of the house interior and exterior, and the neighborhood. Instagram is great for branding. To easily recognize, you need to have your own brand. IG is not just about sharing photos and clips of your videos but it is all about style and identify. *Use the same color and design of your real estate website and incorporate it into your IG post. Create a theme and organize. Prepare videos and photos beforehand. Instagram is best for real estate prospecting. Out of all the people who like and comment on your photos, you can choose which of them are your probable prospect and you can send them a private message. You can also follow as many people as you want. *Follow your past, currents and future clients. Also follow local business owners, local community influencers and local residents. Comment, like and tagged them whenever possible. Instagram is your social proof. Sharing your listings, open houses, neighborhood and events helps you appear to be local expert and they will likely to follow you and consider you as their real estate agent. Instagram is the best platform to get exposed and to get your real estate business recognized. It is a great tool for your real estate marketing campaigns and to show that you are the best real estate agent in town.